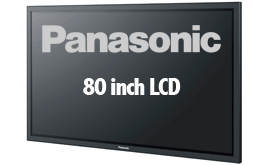 Stunning Panasonic 98" 4K display with approximately 8,290,000 pixels, or about four times the pixels of a Full-HD display. 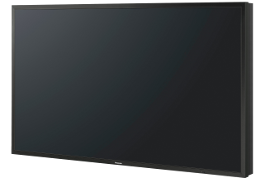 Stunning Panasonic 84" 4K Display with approximately 8,290,000 pixels, or about four times the pixels of a Full-HD display. 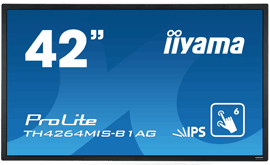 High brightness and 5,000:1 contrast ensure excellent, eye-catching visibility even in large public spaces. 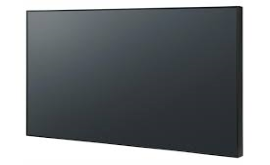 42" Full HD professional touch screen display. 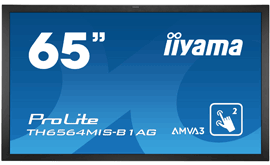 Robust Professional High Brightness Flat Panel Display for Continuous 24/7 Indoor Operation.